Just recently TWRP recovery official support was released for the Moto G6 and any android enthusiast knows how rewarding it is to have a custom recovery installed on your Android smartphone such as TWRP. 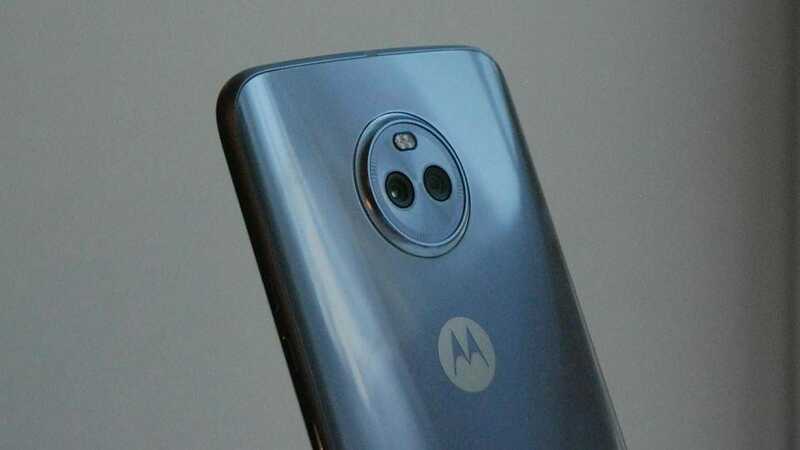 However, in order for us to install TWRP recovery on our Motorola Moto G6 smartphone, it is essential that we first unlock Motorola Moto G6 bootloader. Unlocking the bootloader is the first step towards Rooting/Installing TWRP. So let’s start! Let’s start with the step by step guide on how to unlock Motorola Moto G6 bootloader. However, before proceeding read the following disclaimer carefully. Disclaimer: We here @TheNerdMag will not be responsible for any data loss or any damage done to your device during the unlocking of bootloader or the rooting process. You can proceed at your own will if you think you can follow the instructions diligently, though doing this will void your warranty (if any). Important: All of your internal storage DATA will be lost upon unlocking the bootloader. Make sure you backup all of your data prior to unlocking the bootloader. If you don’t know how to do that follow this guide. However, your SD card should be fine but you should always have a backup regardless so go and do that first. Step 1- Go to settings on your Moto G6 and head over to “About Device” and then find “Build Number”. Tap on “Build Number” repeatedly until it displays a message saying “Developer Mode Enabled”. Step 2- Go back to the settings menu and scroll down to “Developer Options”. Find “Allow OEM unlock” and enable it. Also, enable “USB Debugging”. Step 3- Power off your device and go into fastboot mode by pressing the power and volume down buttons simultaneously. Step 4- Go to the downloaded Fastboot zip file. Extract it into a new folder. Step 6- The Run me.bat window would look like this. 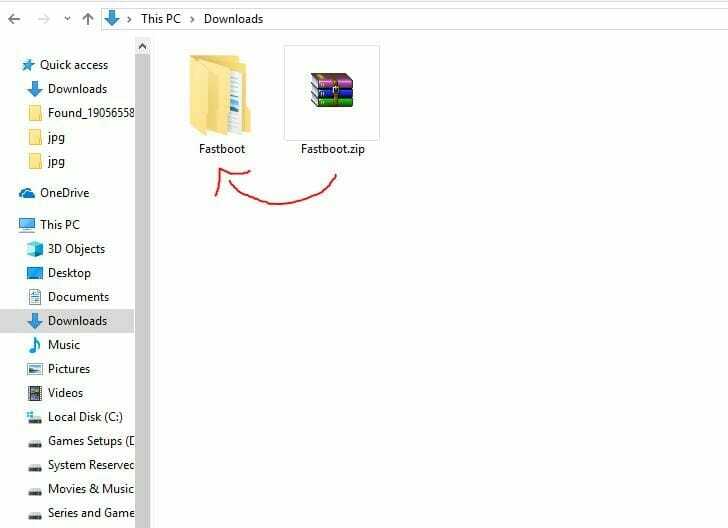 Step 7- Connect your phone(while it is in fastboot mode) to your PC using the USB cable. Make sure the latest Motorola USB drivers are installed. 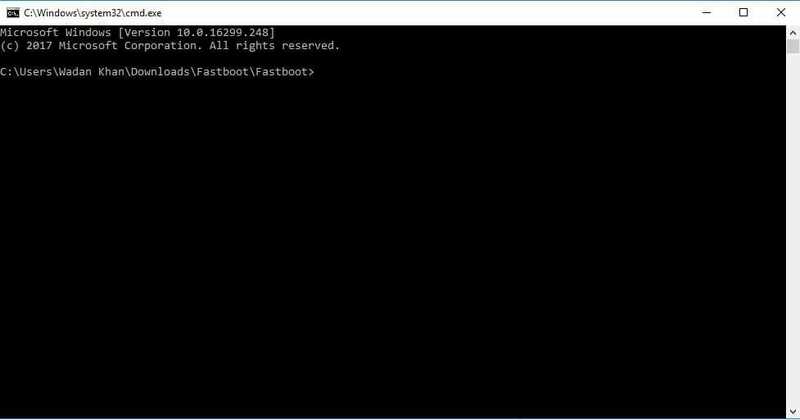 Step 8- Type the following command in the fastboot tool(Run me.bat) window that you opened in the above step. Step 9- This will generate a string that is required to unlock the bootloader of your phone. Copy this string. Step 10- Now go to this link, scroll down and click “next”. Then register an account on the next page. Login to your account and request an unlock key. Step 11- Follow the on-screen instructions and paste copied string data in the appropriate field and request the unlock key. Motorola will send the unlock key to your registered email Id. It may take several hours or even 1-2 days. Note: In place of “unique_key” you have to type the actual unlock key that you received from Motorola. Press enter and once the command is executed your phone’s bootloader will be unlocked. That’s it, congrats you have successfully unlocked the bootloader of your Moto G6.